WW4993c-BLK/MTG	| Write the first review! 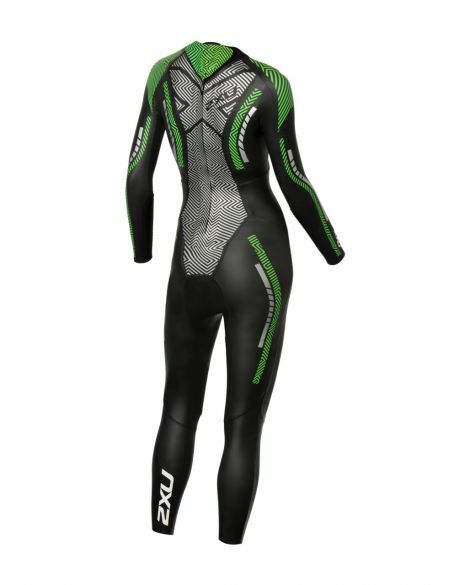 The 2XU P:2 Propel full sleeve wetsuit black/green women is a feature-packed wetsuit that offers a number of characteristics for performance. 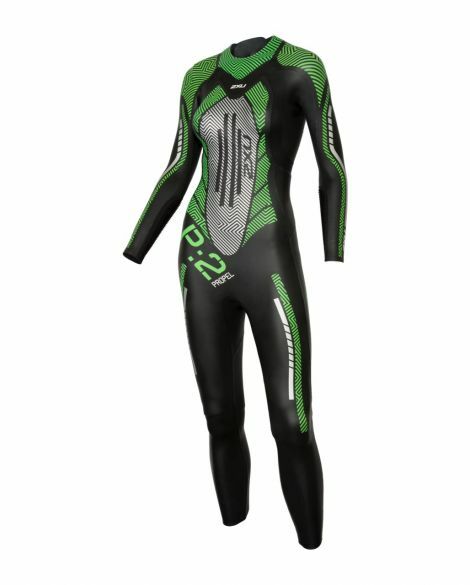 2XU Wetsuit sizes (women) X SMALL 145-160 (40-50KG)	If you need any help by choosing the right wetsuit, you can contact us by phone (+31413-256800) or by email (info@sandenshop.com). Also you can visit one of our stores for advice by one of our experts. 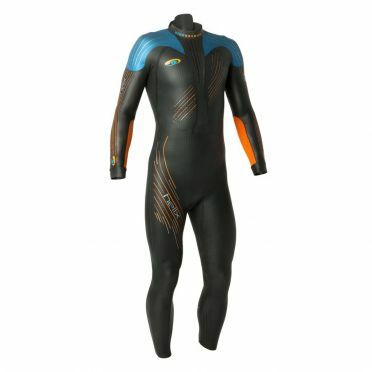 SMALL 150-165 (47-57KG)	If you need any help by choosing the right wetsuit, you can contact us by phone (+31413-256800) or by email (info@sandenshop.com). 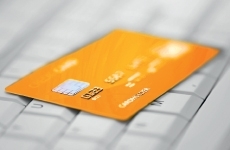 Also you can visit one of our stores for advice by one of our experts. 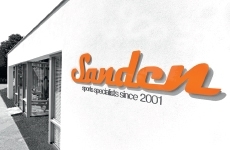 SMALL/MED 155-175 (55-66KG)	If you need any help by choosing the right wetsuit, you can contact us by phone (+31413-256800) or by email (info@sandenshop.com). 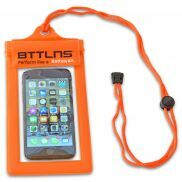 Also you can visit one of our stores for advice by one of our experts. 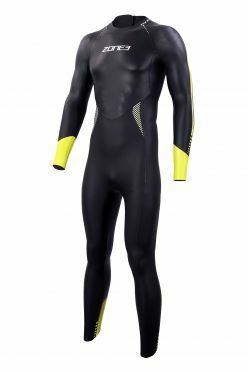 SMALL-TALL 164-175 (47-60KG)	If you need any help by choosing the right wetsuit, you can contact us by phone (+31413-256800) or by email (info@sandenshop.com). Also you can visit one of our stores for advice by one of our experts. 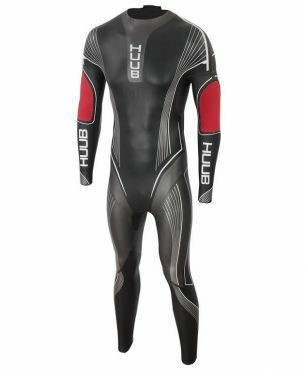 MEDIUM 160-175 (64-72KG)	If you need any help by choosing the right wetsuit, you can contact us by phone (+31413-256800) or by email (info@sandenshop.com). Also you can visit one of our stores for advice by one of our experts. 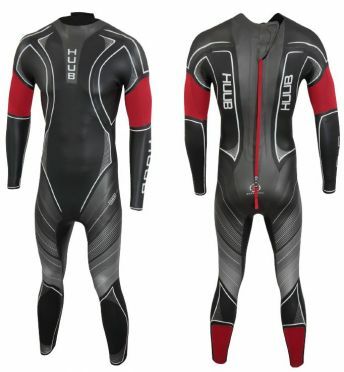 LARGE 165-180 (68-80KG)	If you need any help by choosing the right wetsuit, you can contact us by phone (+31413-256800) or by email (info@sandenshop.com). Also you can visit one of our stores for advice by one of our experts. 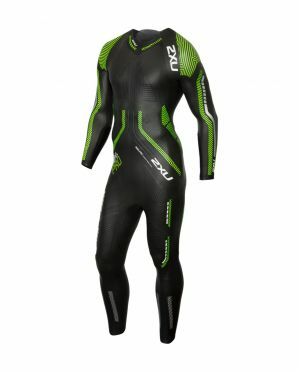 X LARGE 170-183 (76-88KG)	If you need any help by choosing the right wetsuit, you can contact us by phone (+31413-256800) or by email (info@sandenshop.com). Also you can visit one of our stores for advice by one of our experts.